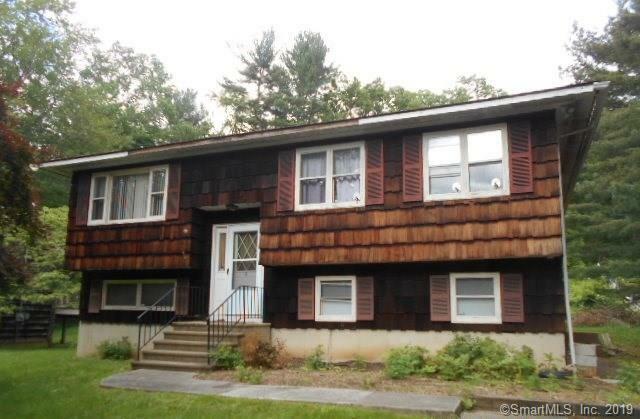 GREAT OPPORTUNITY TO OWN IN THE AQUA VISTA AREA OF DANBURY. SET ON JUST OVER A 1/3 OF AN ACRE WITH AN ATTACHED GARAGE UNDERNEATH WHICH LEADS INTO THE FINISHED BASEMENT WITH 1/2 BATH. UPSTAIRS HAS AN OPEN KITCHEN/LIVING ROOM CONCEPT. 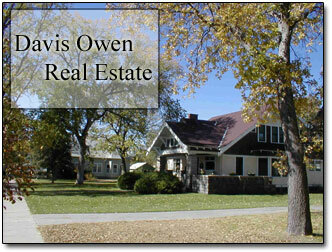 FULL BATH AND 2 BEDROMOOMS WITH AN ADDITIONAL MASTER BEDROOM WITH EN SUITE. DON'T MISS OUT ON THIS CHANCE TO MAKE THIS HOUSE YOUR NEW HOME.